I want to begin by thanking all of our community supporters, grant foundations, creators, teachers, fellow admin, and designers who have made the past two years possible. You all have been an exciting and wonderful part of making Miss Anthology an incredible comics resource for female and LGBTQIA+ kids and young adults to learn and share their work. Due to a lack of funding we will not be able to have as many workshops this year, and they will not be exclusive in any way. Instead, we will host three pop up workshops taught by female and LGBTQIA+ instructors that will be free open to all who want to attend, but we will accept donations to continue paying our teachers and providing students with supplies. Our workshops are still going to be very similar, but with a few changes. We’ll have only traditional media this year, but hope to make brand new classes with new content. We will still have a strict safe space policy to make our workshops as inclusive as possible. (See our safer spaces policy here.) There will be a zero tolerance discrimination and harassment policy for adults in our workshops. If an adult makes someone feel uncomfortable, they will be asked to leave. We’re still working on the details of our pop up summer workshops, but here are the dates you should mark on your calendars! We will be publishing our book via Kickstarter again this year and will be accepting submissions from April 1st until June 1st. 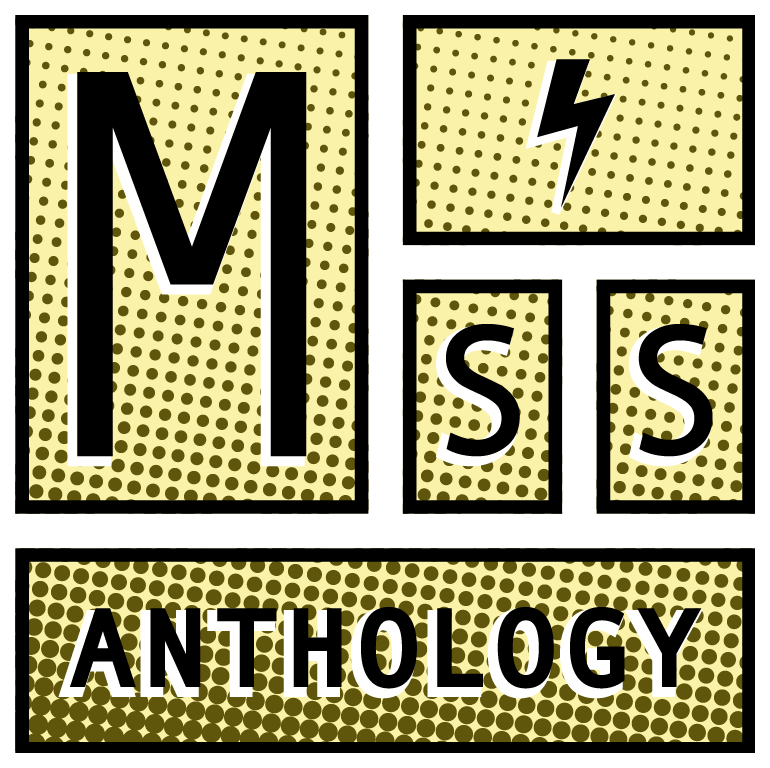 Any sales from the book will go toward funding the following year of Miss Anthology. We expect to have the book complete by October in time for fall comic/zine festivals and of course our annual anthology release party. Miss Anthology 2018 is out! Miss Anthology 2018 is a comics anthology featuring the work of female and LGBTQIA+ comic creators, writers, and academics from the Pacific Northwest region. The book is divided into four sections including: work from 9-18 year old comic creators, free workshops offered, work from instructors, and essays from the founding members of Miss Anthology. Post-Production is a one day course designed to help you learn how to edit and get your comics ready for print or online publishing! We’ll explore the many methods of color correction, resolution and resizing, the various file formats and their uses, as well as how and where to save your comic files for future use. Our 2017 Post-Production course was taught by Melanie Stevens and Kelly Fitzpatrick. Lettering is a one day, 3 hour course that will marry the words with your pictures. We’ll look at a variety of ways that professional comic artists add text to their works. The beauty of your own handwriting, carefully rendering lettering using different types of pens, and computer generated fonts will all be explored, as well as placement, size, and legibility. It is recommended that participants bring layouts or ideas of the tone, theme, aesthetic of the fonts they want to try. Maybe a sentence or two to practice with! Our 2017 instructor was Anna Vo.